The Branch-Line or BL-2 from AHM is among the company's earliest offerings. As such, it does suffer from some degree of crudity. The unit rides on the truck used for the FM C-Liner, rather than the prototypical EMD Blomberg truck. 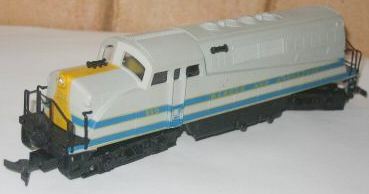 The model also lacks steps on the cab doors. Possibly its most distinguishing feature may be its slightly overweight appearance. The AHM BL-2 appears to be a bit wider and bigger than it should be at 1:87th actual scale. 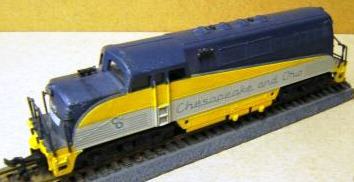 The early roadnames for this model included: C&O, MoPac, Western Maryland, and Monon. In the 1967-68 AHM Catalog, the BL-2 has a $8.95 retail price. AHM offered its BL-2 as a powered and also a non-powered model. 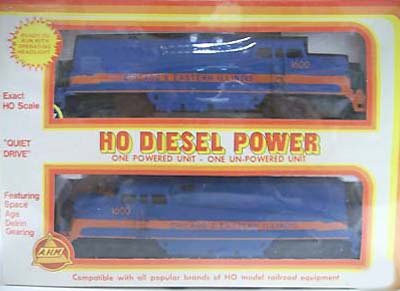 Adding a "D" to the model's stock number was the designation for non-powered examples. AHM sold the BL-2 in pairs (one powered and one non-powered) for a time in the 1970s and into the '80s. A BL-2 pair is seen in the Chicago & Eastern Illinois set seen above. As was typical of models of this period, both BL-2 models carried the same roadnumber. Beyond AHM's offering of this Yugoslovian-made BL-2, no other U.S. hobby company has imported this version. The AHM model survives just into the 1980s. Plans for the EMD BL-2 diesel are included in the June 1962 issue of Model Railroader magazine. 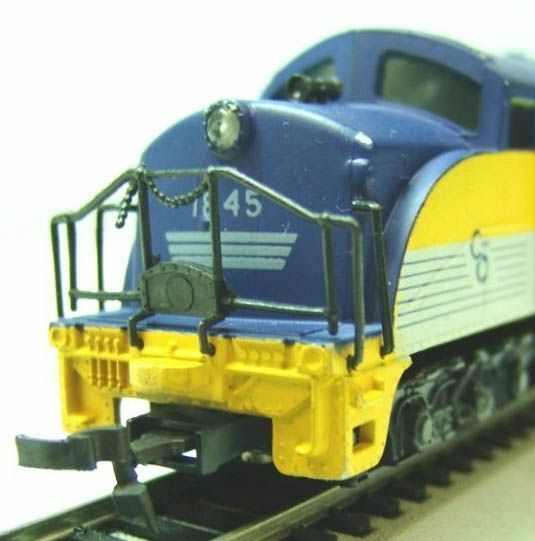 The prototypes were built by EMD over the course of little more than a year in 1948-1949. 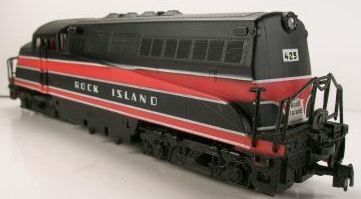 Original buyers for this odd diesel included: Bangor & Aroostock, Boston & Maine, C&O, Chicago & Eastern Illinois, Florida East Coast, Missouri Pacific, Monon, Rock Island and Western Maryland. AHM did a very good job of covering most all the owners in its 1/87th-sized offering. As mentioned, the AHM BL-2 dates back to the early days of the company's history. 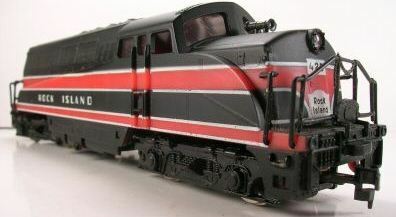 The next HO-scale plastic ready to run BL-2 is also and early release from Life-Like's Proto 2000 series of models. In fact, the Proto 2000 BL-2 was the company's debut for this series of high end offerings in 1989. You may read more about the BL-2 at Wikipedia.org.